When Bewkes was asked what he thought about the idea of Apple making its own television, he replied that he is hoping they do. He believes Apple is a great device company and would make a good set. “They’ve taken devices that were long believed to be commoditized and created differentiation. 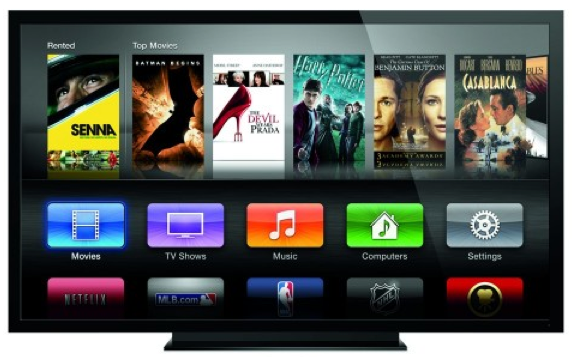 Bewkes believes Apple can do the same with televisions. 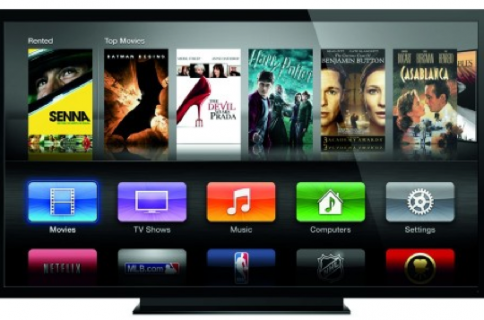 And, beyond that, he wants to see Apple solve a fundamental problem with the television business. 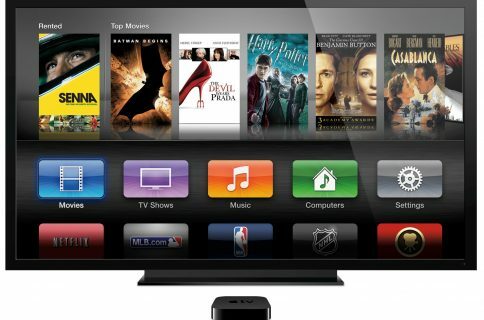 Although we’ve heard numerous times that most cable companies are extremely skeptical about letting Apple into their business, recent reports suggest that Apple is actually looking to partner with a provider for its TV project. And rumor has it that Time Warner Cable could be among the first adopters. But just what that project is, is still anyone’s guess. The Wall Street Journal thinks it’s going to be an evolved version of the current set-top box, but Piper Jaffray’s Gene Munster continues to push for a physical TV set. He recently said that he expects the device to debut late next year with a price tag between $1,500 and $2000. At this point, it’d be easier to prove that unicorns exist than it would be to prove that Apple’s working on a new TV product. That being said, there does seem to be way too much smoke around for there not to be a fire.